Once you have the wedding venue and your date booked solid, what’s next? For every couple, it could mean different things. Some couples go straight to hiring a wedding planner, while others go for the wedding dress in local boutiques. For the majority of couples, the next big investment is the wedding photographer. In searching for a wedding photographer, there are so many things to take into consideration. What kind of style are you looking into? 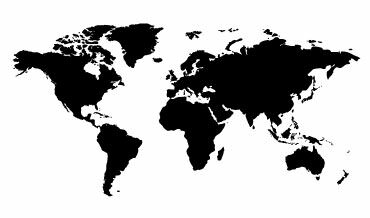 Where are you getting married? 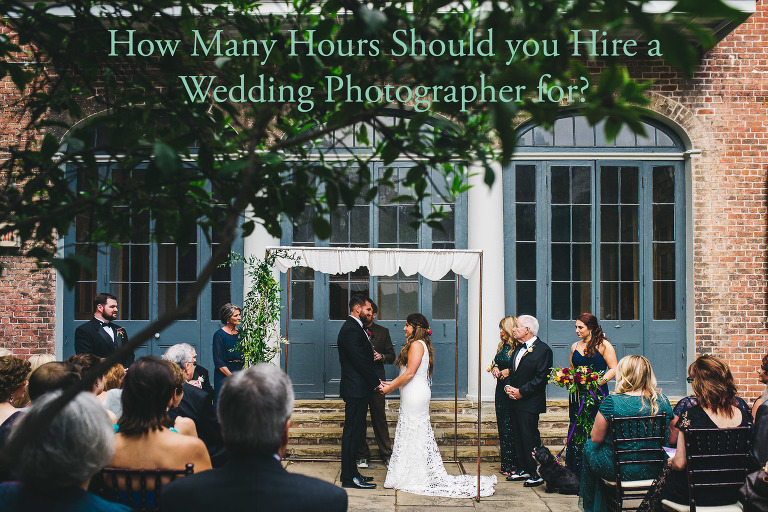 How many hours should you hire a wedding photographer for? I asked a few engaged couples what their biggest deciding factor was when choosing a wedding photographer. Most said cost was a major factor. That got me thinking. What makes photographers charge more? Most of the time it’s not the items in the package or collection. It’s the finite factor of time. 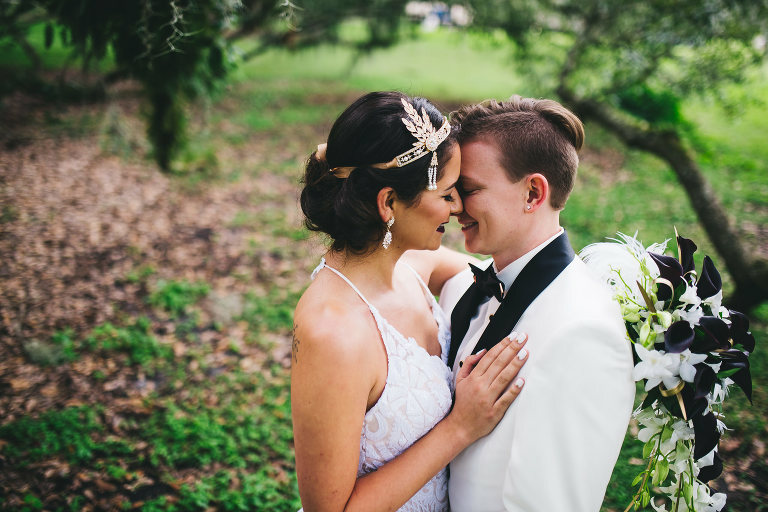 Let’s talk about how many hours you should hire a wedding photographer for. From experience, I’ll break everything down by hours. Before we get any deeper into this, I want to say that I’m basing this off of the number of hours we’ve offered in current and past wedding collections to couples. Every wedding photographer has their own reason for offering what they do. After so many weddings, we started to realize how much time was needed and for what. Keep in mind that this is all continuous coverage, which means that the number of hours offered for coverage starts the moment we get there and keep on going until time runs out. Without further adieu, let’s get into it. Most photographers have wedding collections that range from 4 hours to unlimited hours. Depending on how they value their time, they might charge more. When choosing a wedding photographer, you should consider how much time you really need vs. what they offer. Consult with a wedding photographer or wedding planner to get a realistic requirement for what you need. Every wedding is different. This is where some photographers start. Not all photographers offer four-hour packages. Generally speaking, high-end wedding photographers offer this in their starter packages. 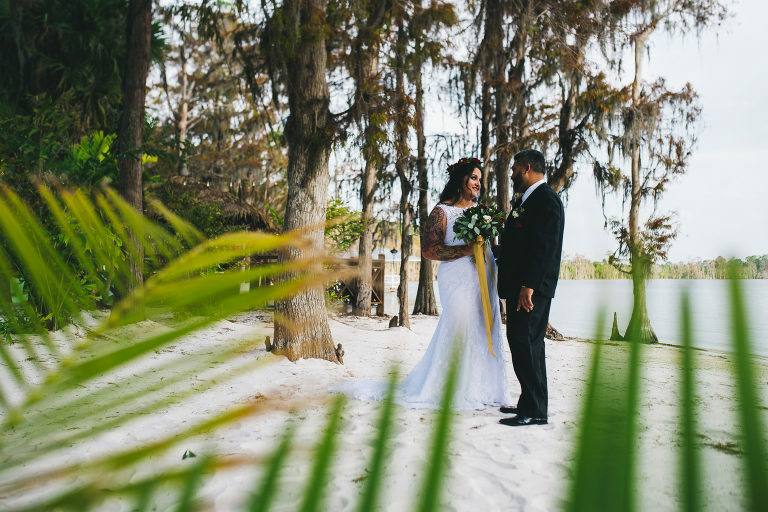 They know that images are what’s most important for some couples and four hours is just enough time to photograph the end of the getting ready portion, ceremony, and formals. Sometimes, if things run smoothly and quickly, they might be able to photograph some of the reception, but this is unrealistic and rare. Six hours is where most wedding collections begin. Currently, this is where our pricing begins. 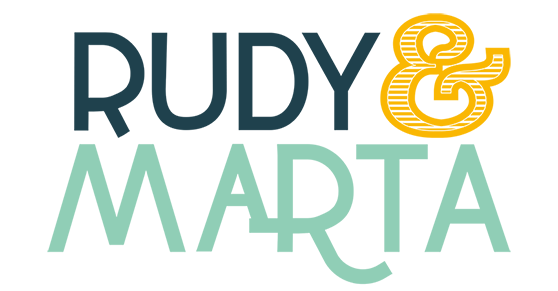 With a six-hour collection, we’re able to get the majority of the wedding prep time, ceremony, formals, and the majority of the reception. I only recommend this if couples don’t need the grand exit to be covered, or they don’t need that much covered before the ceremony. Sometimes, we don’t need more than an hour for the getting ready portion of the day, especially if everything is in the same venue. Most of our couples end up going with our eight-hour collection. It seems to naturally fit the majority of weddings. It has more than enough time to get the majority of the getting ready portion of the day, first look, ceremony, formals, and the entirety of the wedding reception. I always recommend this as a starting point if you want the grand exit to be photographed. Also, something to keep in mind, this Collection works best when the entirety of the day is relatively close to everything. This is right now our top amount of time recommended. This Collection is perfect for couples having multiple locations throughout their wedding day. Like most photographers, continuous coverage is something that is part of every wedding collection. With the distance and travel time between most locations being around 15-30 minutes, multiple trips to and from can add up. This amount of coverage adds a cushion of time for safety. 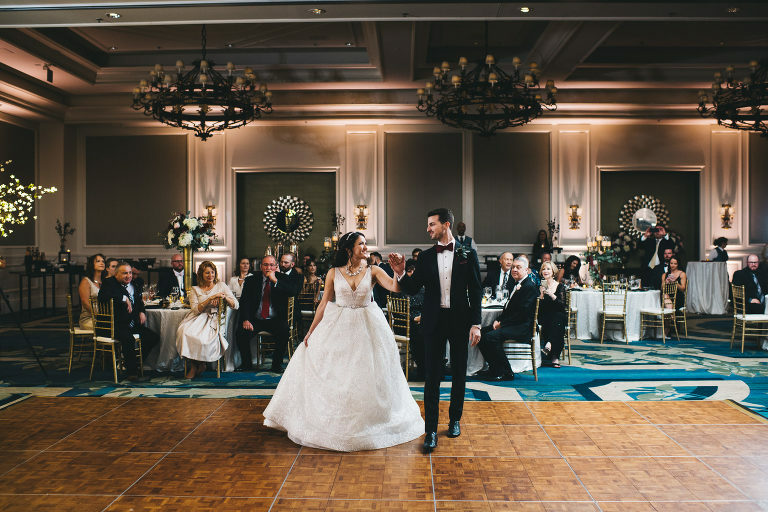 You will have enough time for the majority of the prep time, ceremony, formals, and the entirety of the reception with a grand exit to top it off. Few professional photographers offer an unlimited coverage for your wedding day. Those that offer it realize how much time that potentially means for them. Although it sounds like you’ll get a lot of bang for your buck, most photographers make sure that they charge accordingly. Sometimes, destination wedding photographers offer that for the day of the wedding, but rarely. Be cautious of photographers that offer unlimited coverage at an affordable rate. You might be dealing with someone that’s inexperienced. Obviously, you’ll have enough time for the entirety of the day without any problems. When asking how many hours should you hire a wedding photographer for, remember that there are many moving parts on a wedding day. Whether you go with four hours of photography coverage or unlimited, you should choose the amount that feels best suited for your day. Talk with a wedding photographer or wedding planner to get a realistic idea of the amount of time you’ll need and choose the appropriate amount of the time accordingly.